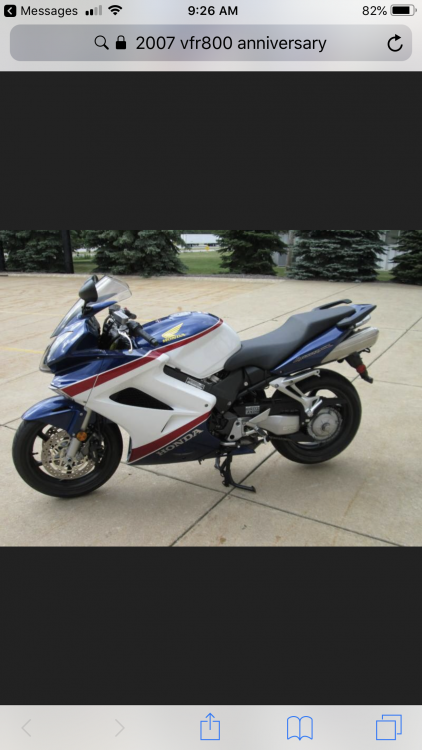 Looking to buy a 2007 VFR. Prefer excellent condition, low miles. If you have one, please send me a message. Thank you! Here is one in Daytona Beach Florida. 42k but looks good!